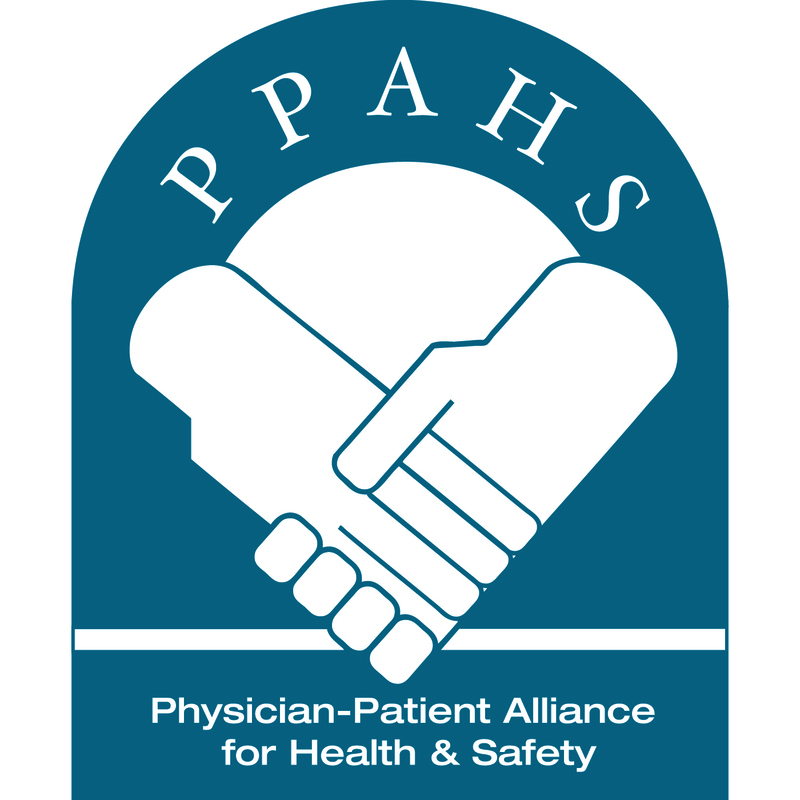 In PPAHS’ latest podcast, we spoke with Thomas W. Frederickson, MD, FACP, SFHM, MBA – lead author of the Society of Hospital Medicine RADEO guide (“Reducing Adverse Drug Events Related to Opioids”). The RADEO guide is a comprehensive clinician manual created with the aim to decrease opioid-related adverse events in an inpatient setting. In the second part of the interview, Dr. Frederick monitoring strategies and the effectiveness of pulse oximetry and capnography. It’s an important analysis as part of developing a comprehensive monitoring strategy that warrants additional information. In this post, we’re focussing on pulse oximetry. Monitoring with pulse oximetry can be a good strategy, says Dr. Frederickson. He cites the study conducted by Andreas H. Taenzer, MD, MS and his colleagues at Dartmouth Medical School. 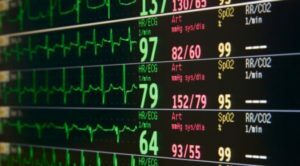 This study, which looked at the use of pulse oximetry monitoring in the ICU, found that it reduced rescue events by more than half (3.4 to 1.2 per 1,000 patient discharges). “But, it’s important to keep in mind that those are parts of a comprehensive strategy. It’s not simply continuous pulse oximetry; and it is continuous pulse oximetry, it’s not intermittent pulse oximetry. 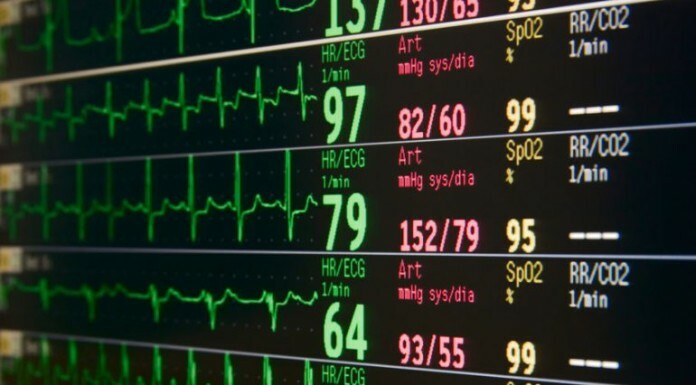 Paul Curry, MD in his article, “Pulse Oximetry False Alarms on Post-Surgical Floors” argues that it is the reliance on standard alarm thresholds set for pulse oximetry monitors that is causing many false alarms. The Dartmouth study showed that post-operative patients averaged 6% of their sleep time desaturated below the 90% threshold commonly set for pulse oximetry. Particularly in cases with supplemental oxygen administered, monitoring blood oxygenation to detect respiratory distress can alert too late. PPAHS has published several articles (such as here and here) focussing on this issue in the past. In one cited study, 72% of events of prolonged hypoxia were preceded by a drop in ETcO2, at an average of 3.7 minutes before a subsequent decrease noted by pulse oximetry. While pulse oximetry is an integral part of monitoring for respiratory depression; however, we must remember that it is effective as part of a comprehensive monitoring strategy. In the next post, we will look at another key component of that strategy: capnography. Haven’t caught up with the latest interview with Dr. Frederickson?